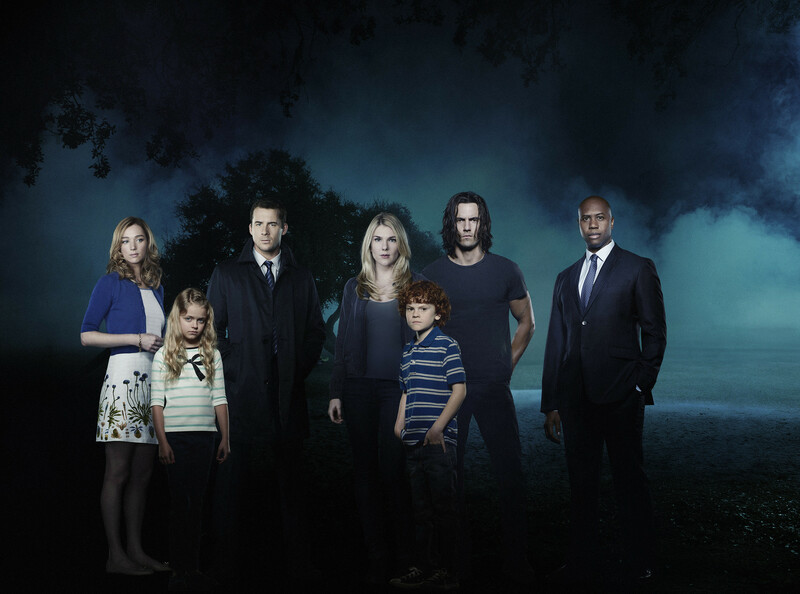 The show stars an ensemble cast: Lily Rabe (American Horror Story) as Claire Bennigan, Barry Sloane (Revenge) as Wes Lawrence, Milo Ventimiglia (Heroes) as John Doe/Sean Bennigan, and Kristen Connolly (House of Cards) as Lena Lawrence. In The Whispers, someone or something is manipulating the ones we love most to commit the unthinkable. In the country’s center of political power, Washington D.C., several kids have been talking about their imaginary friend, Drill. When the mysterious games Drill convinces them to play turn dangerous, FBI child specialist Claire Bennigan is called in to investigate. What is it that Drill wants, and why does he – or it – only communicate with children? As the clock counts down, a suspenseful race will begin to save not only their families, but the world. Legendary filmmaker Steven Spielberg is the executive producer of The Whispers. Several kids have been talking about their imaginary friend, Drill. What the parents don’t know is that this friend is not as imaginary as they think, which begs the question: Who – or what – is Drill? The Whispers is an edge-of-your-seat thriller with many twists and turns. As the extended sneak peek indicates, the show is going to be one intense ride! 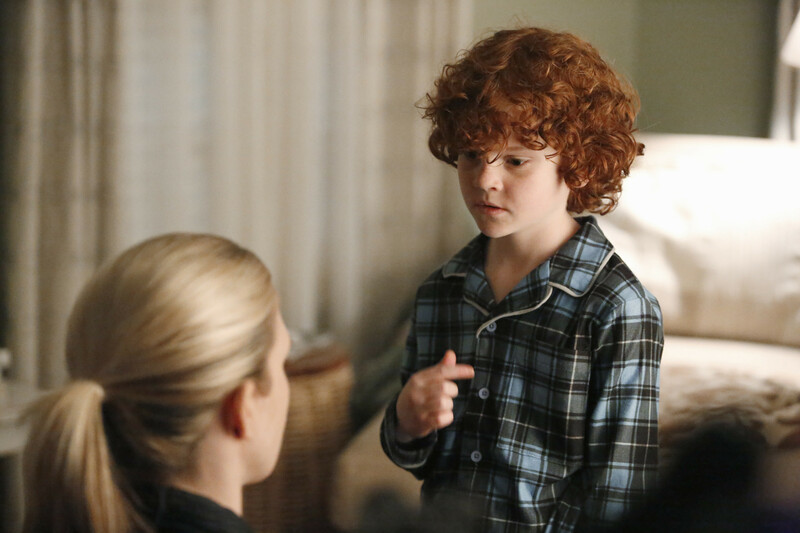 Don't miss the series premiere of The Whispers MONDAY JUNE 1 10|9c on ABC. News Brick Heck is Possibly Drill in "The Middle Whispers"
News Meet the Cast of "The Whispers"